This page was added by Laura Matthews on 20/06/2007. 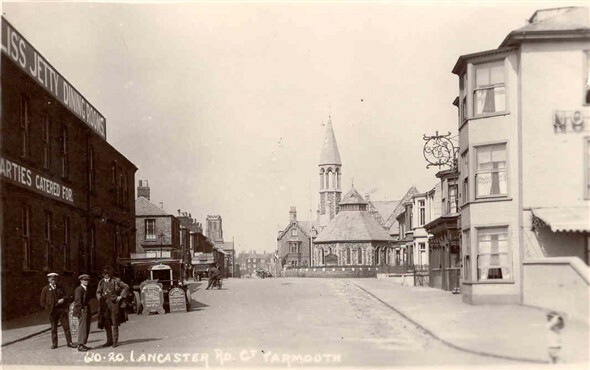 I am interested in seeing any more pictures of Lancaster road as I would like to know more about the history of my house. I remember the Lancaster Tavern.